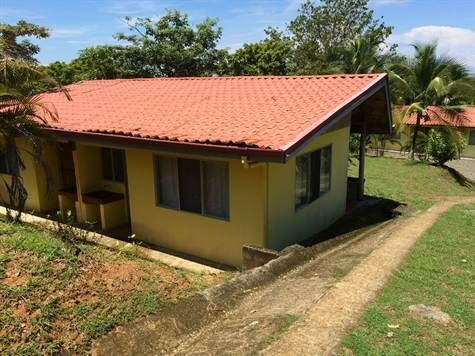 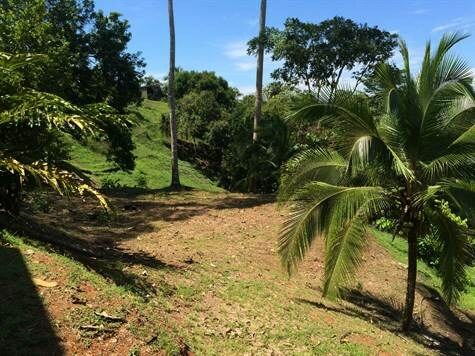 Uvita de Osa, FIRST TIME OFFERED, GREAT INVESTMENT OPPORTUNITY: FIRST TIME OFFERED, and priced to sell quickly. 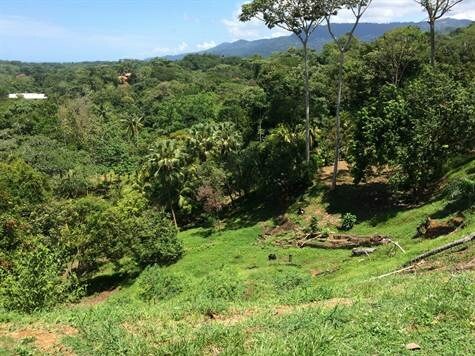 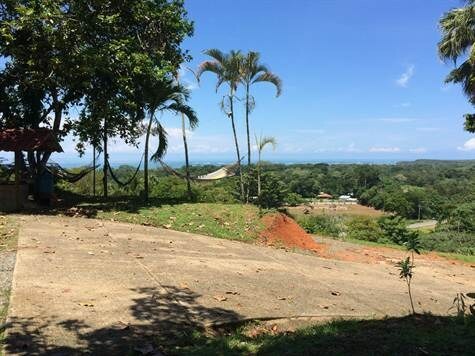 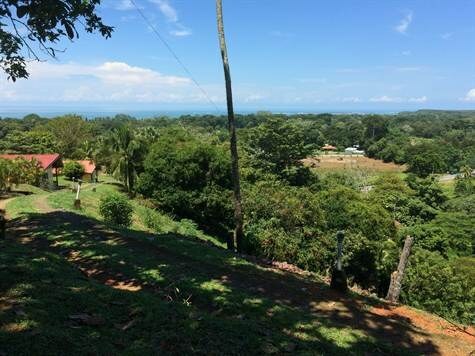 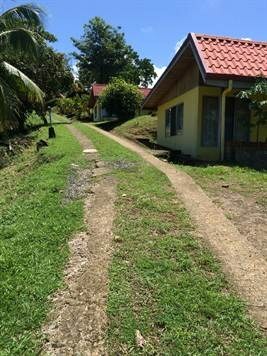 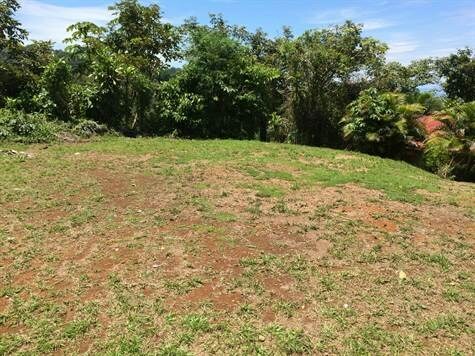 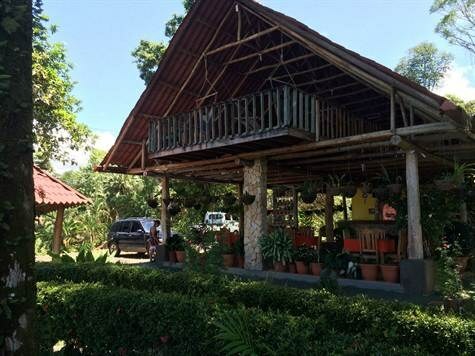 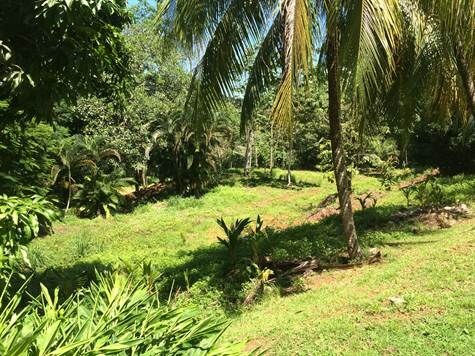 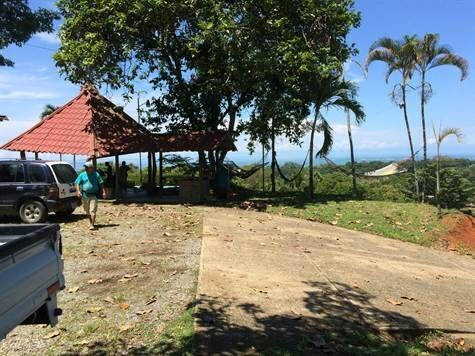 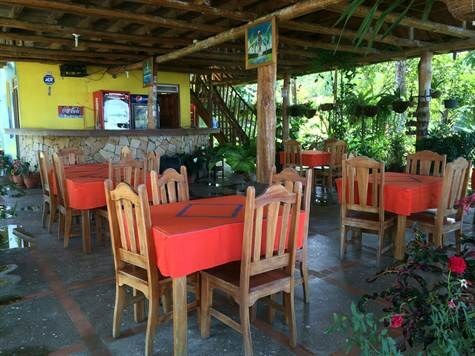 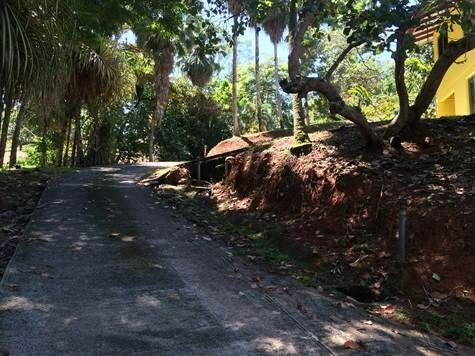 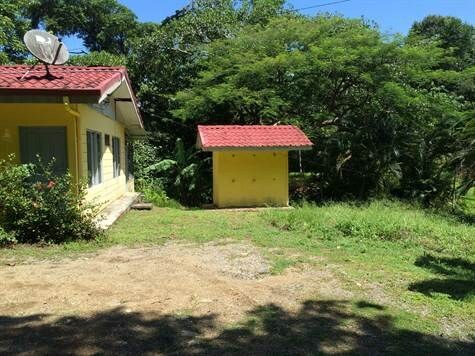 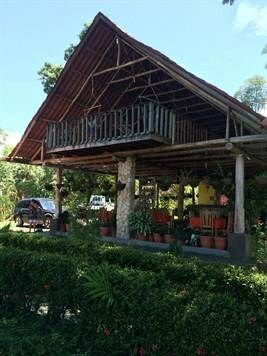 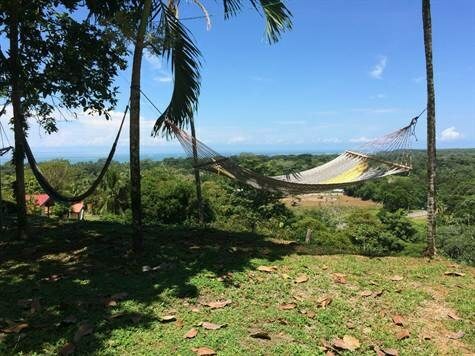 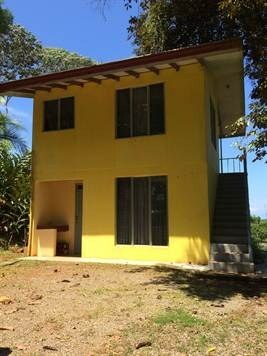 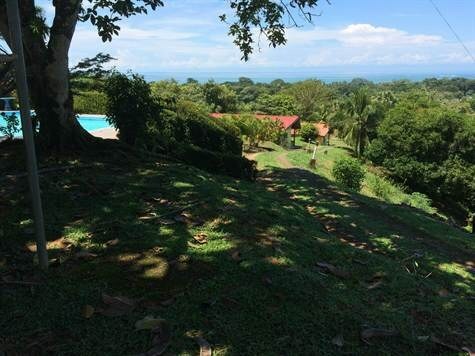 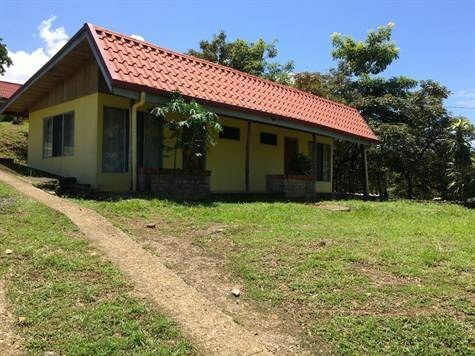 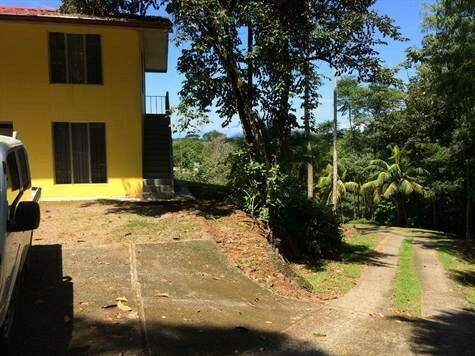 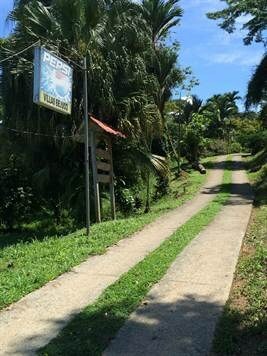 ONE OF A KIND OPPORTUNITY to own this amazing tourism/commercial/residential development in the heart of Uvita. 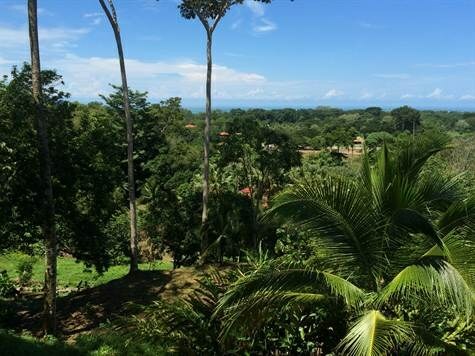 Uvita is one of the fastest growing and most sought after locations in Costa Rica's southern pacific zone. 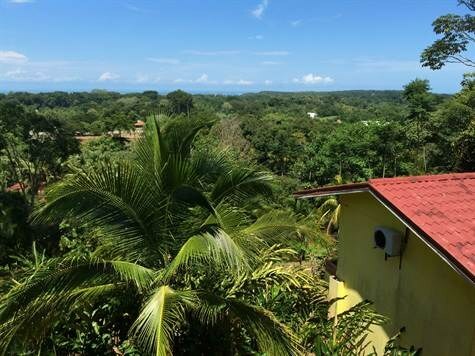 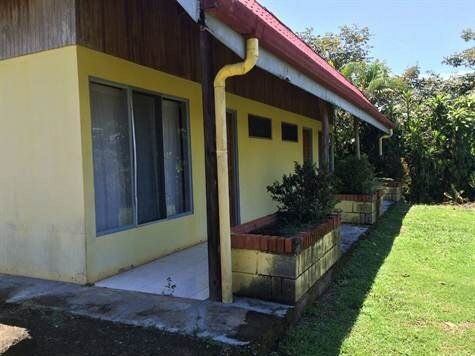 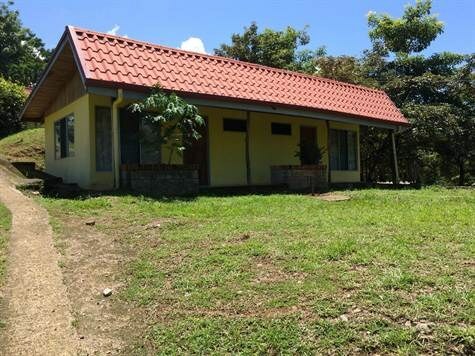 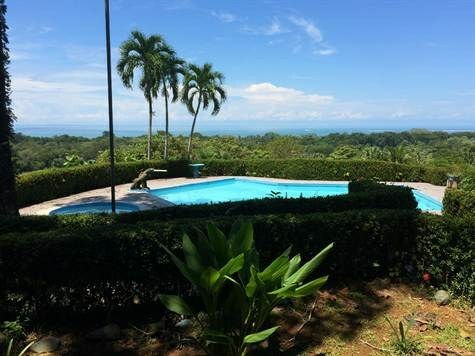 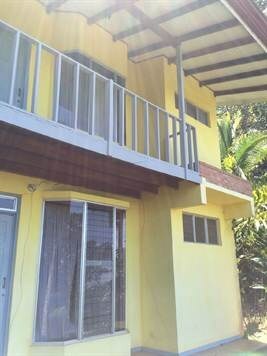 With stellar ocean views of the world face "whales tail", this property boasts 10 rental villas, a main manager's house, a large restaurant rancho, a great pool, paved 2 wheel drive access directly of the highway, and tons of room for further development. 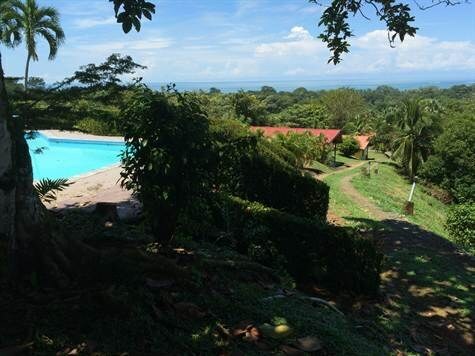 In fact, this could be the ideal, exclusive residential/tourism development in the southern pacific zone! 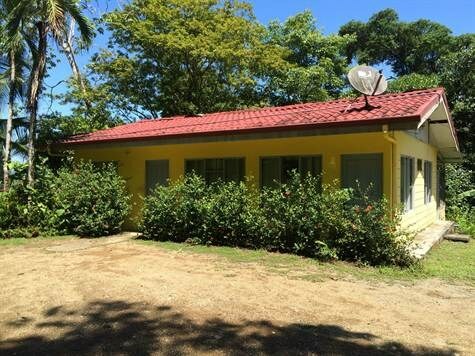 The sellers are extremely motivated, and this property is priced for quick sale. 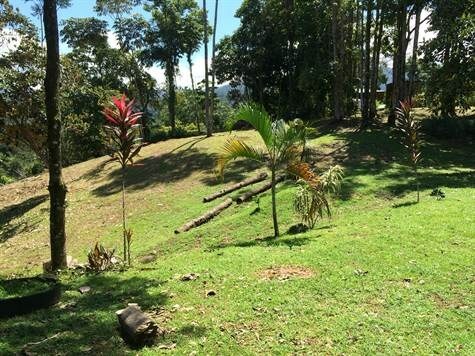 The only limitations are your imagination. 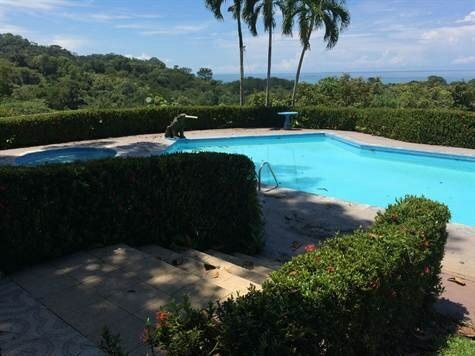 Contact us today, and let us guide you through the process as you start to live your dream.